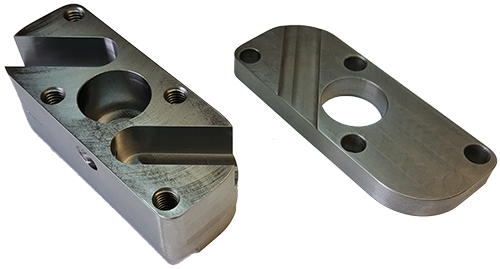 From the drawing stage to the final product, we specialize in superior heavy sheet metal fabrication, welding, and CNC machining. A large variety of precision equipment to tackle most any custom metal fabrication or machining job. 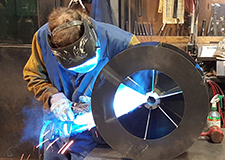 We have the experience and equipment to fabricate one-of-a-kind pieces made from carbon steel, stainless steel and aluminum. Ask us how we can help you complete your project. Whether it's simple or complex - we'll get it done right. 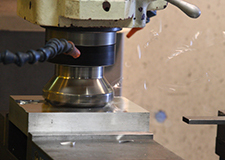 EleMETAL Fabrication + Machine offers complete custom metal fabrication and machining services. 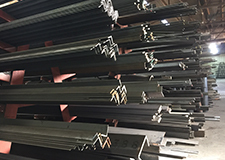 Throughout the entire process, from design collaboration and 3D modeling to fabrication, EleMETAL brings years of expertise to ensure your project is successful. 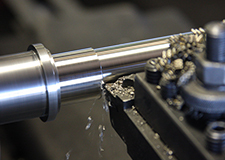 With highly skilled fabricators and machinists, a large inventory of raw material and precision equipment; EleMETAL stands ready to quickly solve the simplest to the most challenging of problems. 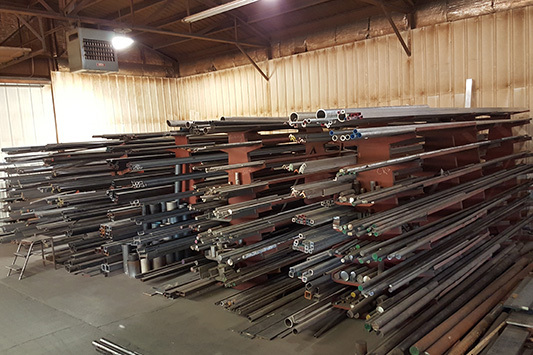 From simple sheet metal fabrication to complete machines and components, EleMETAL can handle our customers requirements quickly.